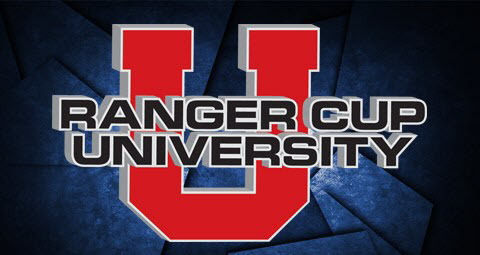 In 2017, the University of North Alabama’s Sloan Pennington and Hunter McCarty, and Kansas State University’s Kyle Alsop and Travis Blenn qualified to compete in the 2017 Ranger Cup University Challenge. To qualify for this prestigous event, Kansas State University anglers won the YETI FLW College Fishing National Championship on Wheeler Lake; and University of North Alabama anglers, were crowned the champions of the BoatUS Collegiate Bass Fishing Championship presented by Cabela’s at Pickwick Lake. This event is like no other in college fishing as the format aims to make for an action-packed day for both teams. First, all fish over 14 inches will count towards the days total weight, anglers will be provided scales to weigh the fish and record the weight right on the boat. Second, each team will have a cameraman with them that will be updating the teams numerous times a day on how the other team is doing. Third, the two teams will be provided tournament-ready Ranger Boats equipped with Yamaha Outboards and Garmin Electronics. 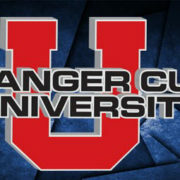 Finally, the teams will be competing for $2,000 and the title of Ranger Cup University Challenge Champion. Watch as the top two collegiate bass fishing teams in the nation head to Lake Fairfield, Texas to compete for the 2017 Ranger Cup University Challenge Championship title! Find out if the title goes home with University of North Alabama or Kansas State University! 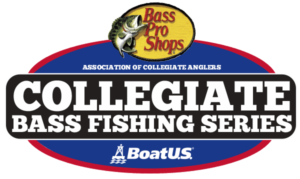 For complete program guidelines and details on Ranger Cup University, including payout, clothing requirements and informational videos, go online by clicking here.For more information about the Cabela’s Collegiate Bass Fishing Series, please visit www.CollegiateBassChampionship.com.